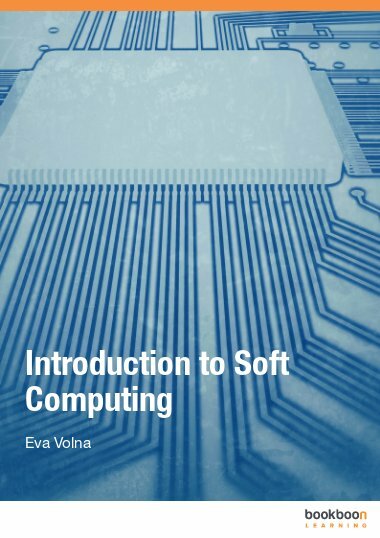 EVA VOLNA is an associate professor at the Department of Computer Science at University of Ostrava, Czech Republic. Her interests include artificial intelligence, artificial neural networks, evolutionary algorithms, and cognitive science. She is an author of more than 50 papers in technical journals and proceedings of conferences. doc. RNDr. PaedDr. Eva Volná, PhD.